Today is Mid-Autumn Festival in china.Since ancient times, the Mid-Autumn Festival has the custom of offering sacrifices to the moon, appreciating the moon, worshipping the moon, eating moon cakes, appreciating osmanthus flowers, drinking osmanthus wine and so on, which has been circulated for a long time The Mid-Autumn Festival symbolizes the reunion of people by the full moon. It is a rich and precious cultural heritage for people who miss their hometown, their loved ones and hope for a bumper harvest and happiness. 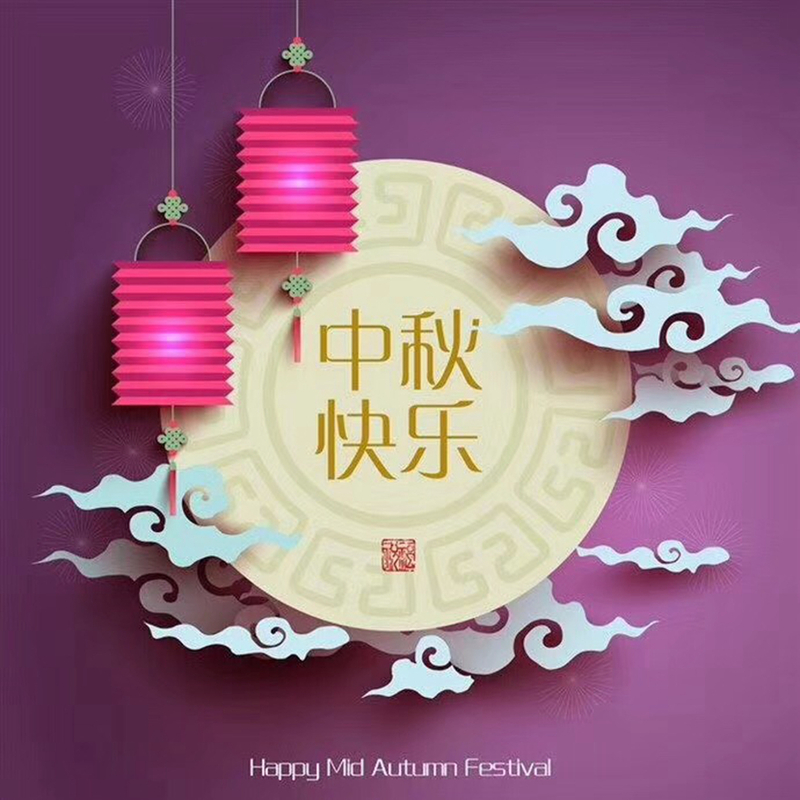 Mid Autumn Festival and Dragon Boat Festival , Spring Festival and Tomb Sweeping Day are also known as the four traditional festivals in China. 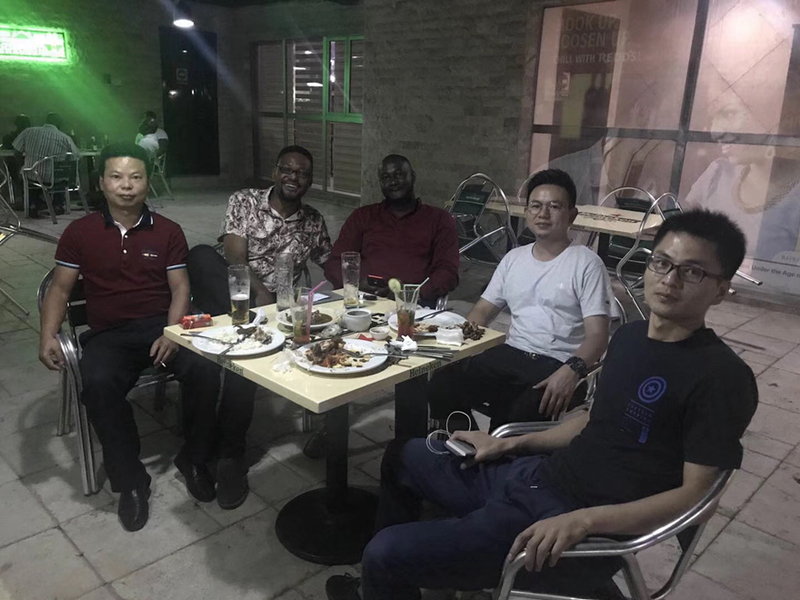 Today,majority chinese people are celebrating with family,But our engineer and sales managers are in Nigeria now. Engineer has been there for 4 months,make service for every customer. life is not same with China,wish you guys happy holiday in Africa.